Do good, with great coffee. 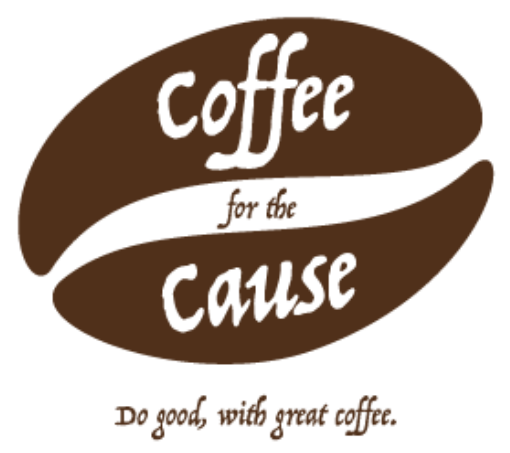 Coffee for the Cause delivers a personal, profitable, and straightforward fundraising solution for virtually any group. Our super-fresh roast coffee (roasted locally in Denver) is packaged with a custom designed label in your choice of bag color for a unique, attractive, and quality product that’s easy to sell. Coffee for the Cause is smart fundraising that makes dollars and sense. Our coffee is competitively priced to similar brands found in the marketplace and specialty shops to render higher returns for your organization. And unlike other food items, coffee has a longer shelf life and no need to refrigerate. Coffee is a consumable product that’s already in most household budgets. More than 50% of adult Americans drink coffee daily. That’s 150 million daily drinkers consuming 400 million cups of coffee making the U.S. leading consumer of coffee in the world. And specialty coffee sales are increasing by 20% annually*. Why Coffee for the Cause? Our suggested profit per bag is $6.00. If a team of 15 participants sells 20 bags each, you’ll earn a profit of $1800.00.